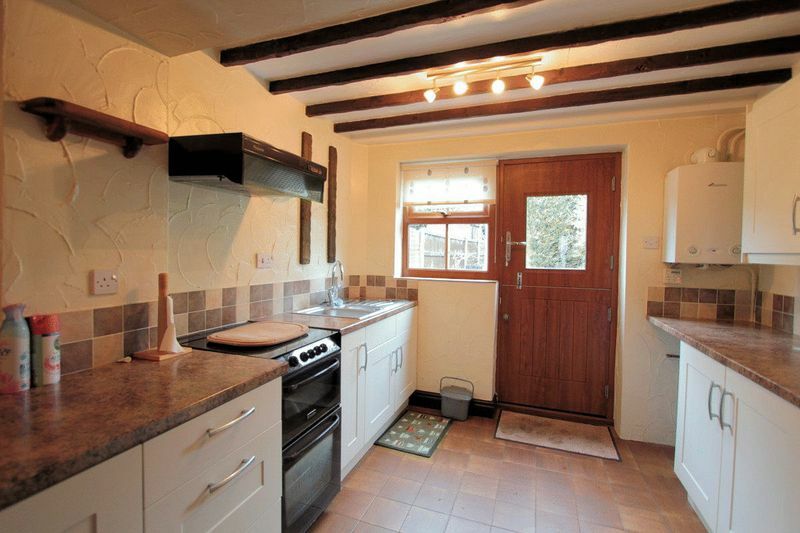 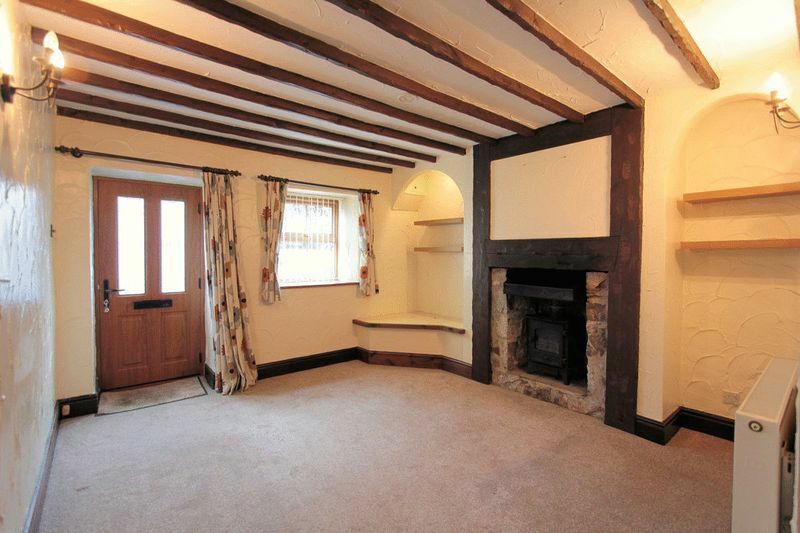 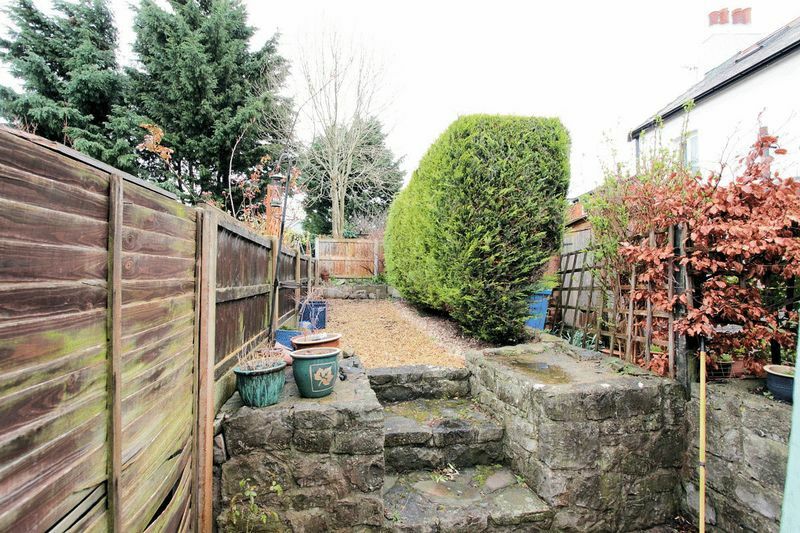 Mid Terraced House - Having no onward chain, this cottage is located within walking distance into Rhuddlan Village. 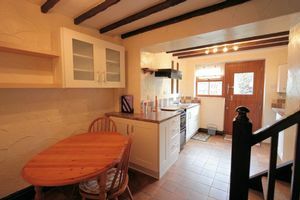 The accommodation affords the entrance lounge with beamed ceilings plus open access leading into a modern fitted kitchen with space to dine. 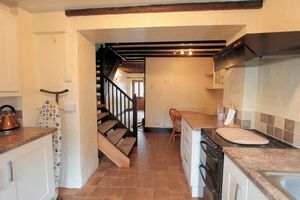 Open tread stairs lead upto the upper floor landing, spacious bathroom and double bedroom. 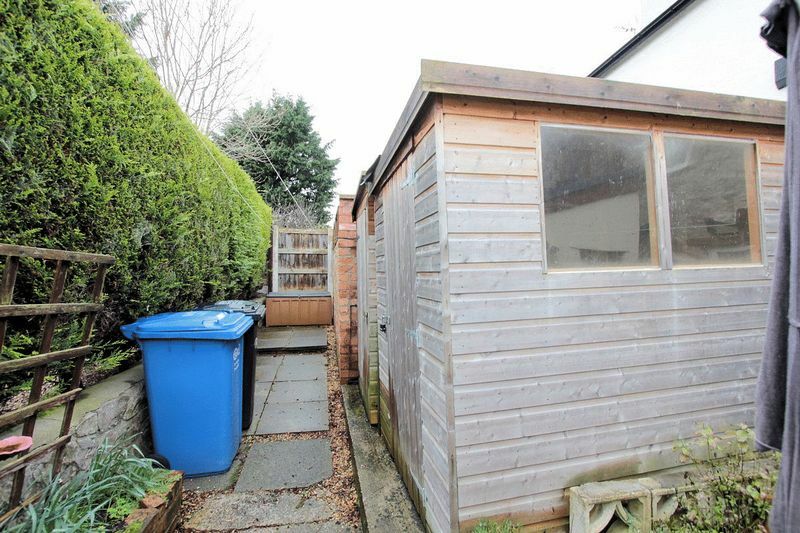 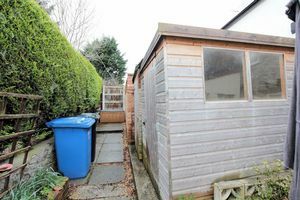 Having double glazing, gas central heating, rear garden & patio area. 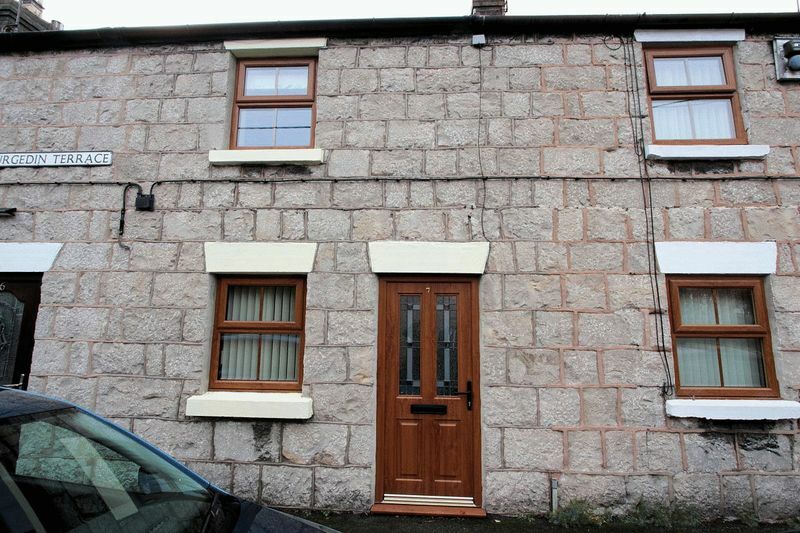 EPC rating is 61 D.
Double glazed front door gives access into the Lounge. Having feature beamed ceiling, feature recess with multi fuel effect gas fire inset, radiator, wall light points, TV point and double glazed window to the front of the property. Open access into the Hallway. Having a range of wall, base and drawer units with glass displays, complimentary worktop surfaces, void for a washing machine and slot in cooker with extractor hood over, bowl and a half single drainer sink with mixer tap, wall mounted boiler, radiator, tiled walls and flooring. 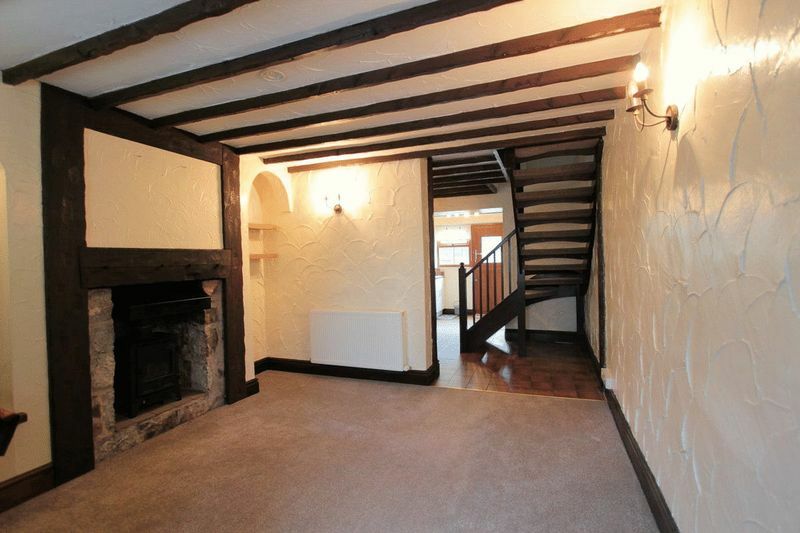 Open tread turned stairs to the Landing, double glazed window and double glazed stable door to the rear garden. 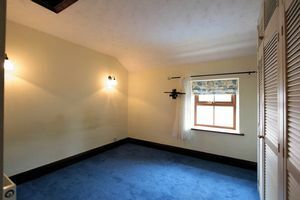 Having wall light points, radiator, built-in wardrobes, loft hatch access and double glazed window to the front of the property. 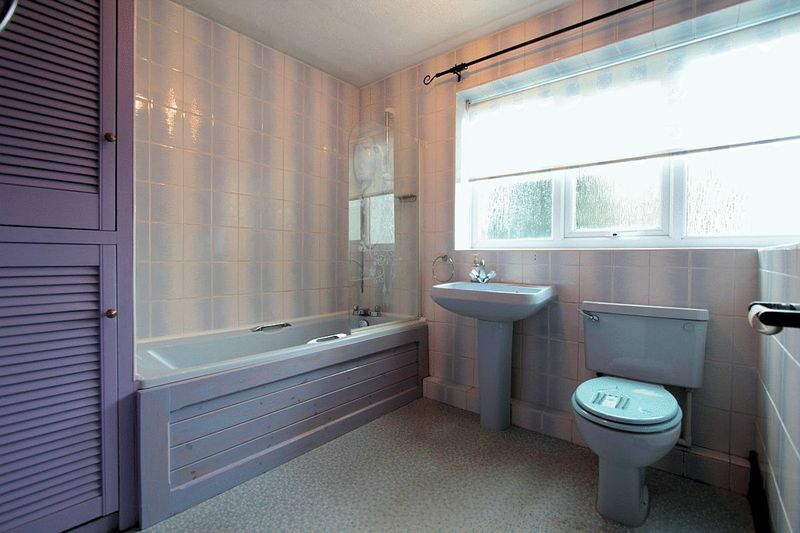 Having a three piece suite comprising: pedestal wash hand basin, toilet and panelled bath with shower over. 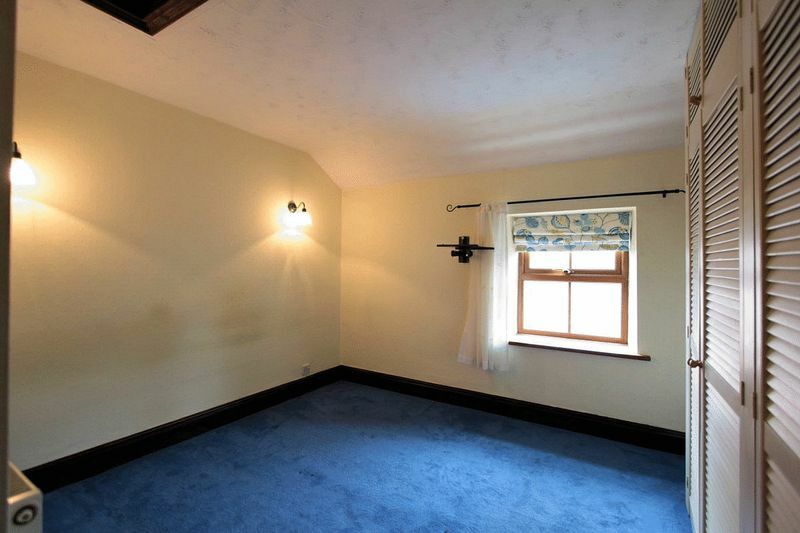 Tiled walls and vinyl flooring, radiator, built-in storage cupboard, airing cupboard and obscured double glazed window. 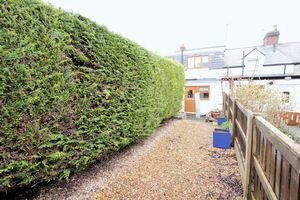 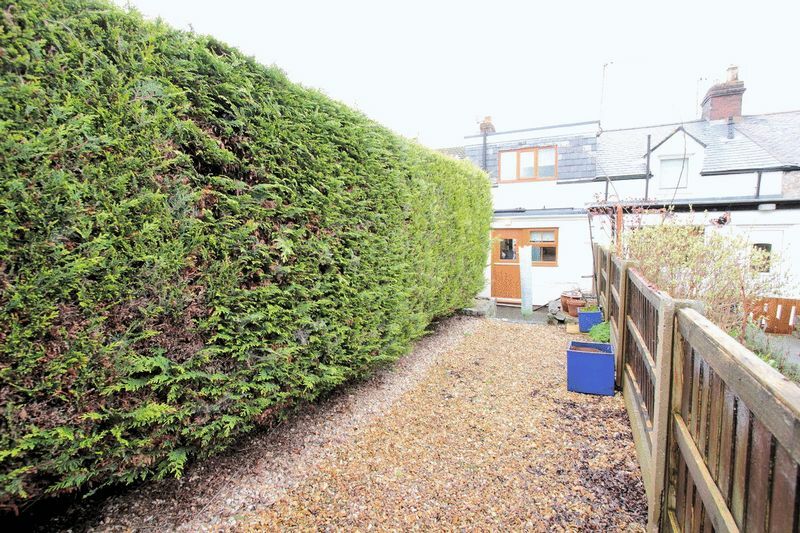 The property boasts an enclosed private rear garden with a paved patio area and steps to the golden gravel area with mature trees and the added benefit of a timber shed for outside storage. 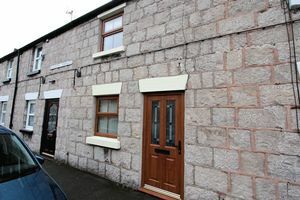 Head towards Rhuddlan going past the Castle View Retail Park, on entering the Village continue onto the High Street turning right onto Parliament street the property can be found on the right hand side.